For all who care for organic products. 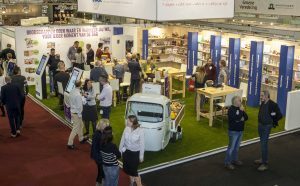 Bio-beurs is the biggest dutch exhibition for Bio. 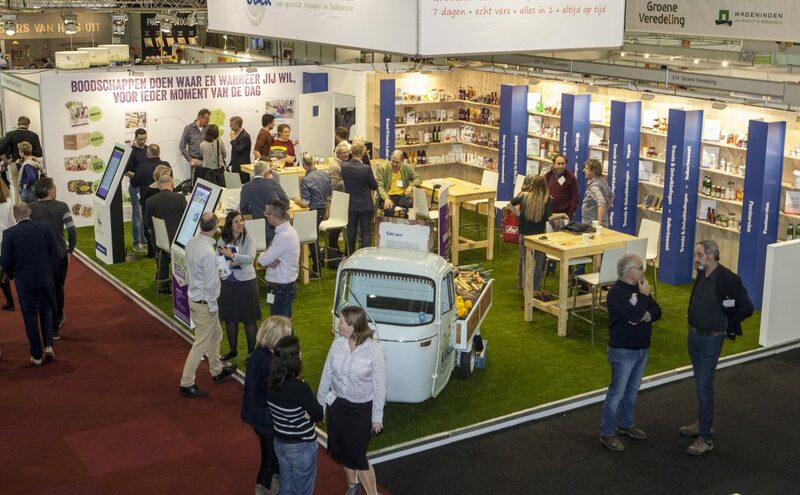 If you want information about trends and innovations in the organic sector, then the Bio-beurs is the right place. You will find culinary master classes, workshops, product innovations, developments in mechanization, knowledge about ecological progress and much more! 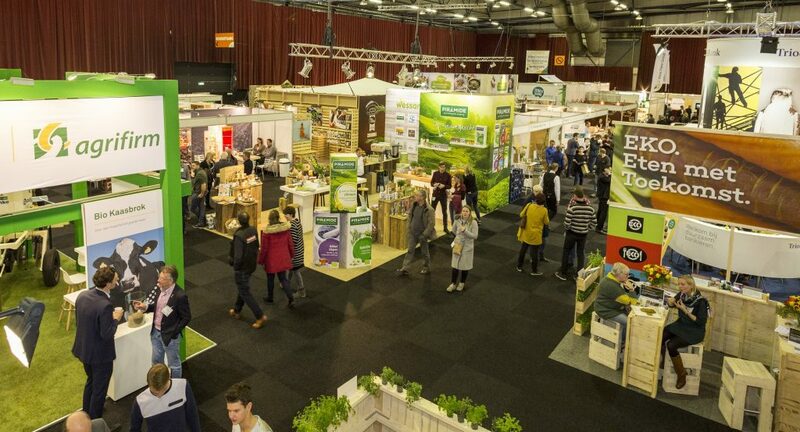 The Bio-beurs is the largest Dutch trade fair on the subject of ‘organic’. It is aimed at all those who work in the organic sector: from the farmer and processing to the trade. Consultants and researchers find their place there as well. All products on the organic fair are (if possible) certified as organic products. 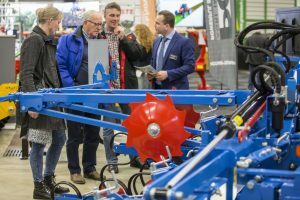 More than 375 companies have presented themselves in 2018 in front of about 10,000 visitors. Since 2015, it is being organised annually by Bionext and Libéma and gets support from the associations Bio­huis, BioNederland and Biowinkelvereniging. The fair offers, among other things a food square, which is the heart of the organic fair, where every visitor can be found sooner or later. There will be live cooking on both days with top quality organic products, which will be on offer and there is much to see and taste. Various wholesalers who focus on organic products for restaurants and caterers display their products there. Innovative mechanization and technology in organic farming can be found in the BioMechaTech area. Are you looking for new channels for your high-tech solutions? The BioMechaTech hall is full of innovative machines and mechanization techniques. As a company, you meet (potential) end consumers in the organic sector. In 2018, it took place for the first time for organic farming and offered, among other things, a Meet & Greet terrace. 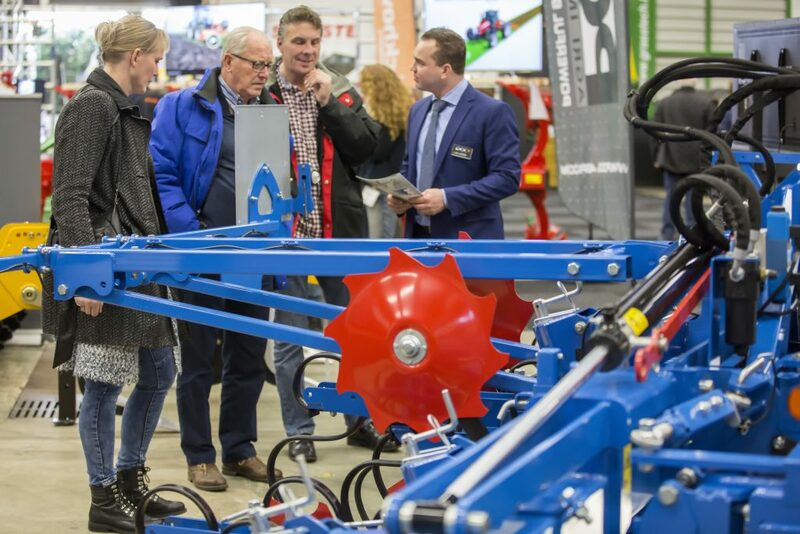 Exhibitors were for instance companies such as Mikro­centrum, Terra MBO, Campus Almkerk BV, Multi Tool Trac, Blik Sensing, Acacia Water, Koeckhoven.net, Agrodust, MCV Vathermond – Assen – de Groeve and Wijkamp Far­ming Solutions. As of October 2018: Over 80% of Bio-beurs space already booked out. Consumer spending on organic food increased by 10% in 2016 to EUR 1.4 billion. This means that sales of organic food have tripled in 10 years. Bionext, the Dutch organic chain organisation, presented the figures and development of organic farming and nutrition in the Netherlands in 2016 in a trend report. The organic area grew again with 3% and the number of trans­ferring producers reached a record high in 2016 with 248. Super­markets offer the biggest contribution to growth in 2016. Orga­nic sales increased by 12.2%, from 654 to 725 million EUR. By percentage, the food service channel is growing even stronger. Revenues increased by 14% from EUR 164 to 187 million. Here there seems to be a need to catch up. In terms of market share, the food service channel, with more than 1% of organic sales, is still years behind supermarkets, which already have a market share of 3.3%. The growth in supermarkets is not at the expense of specialty stores. 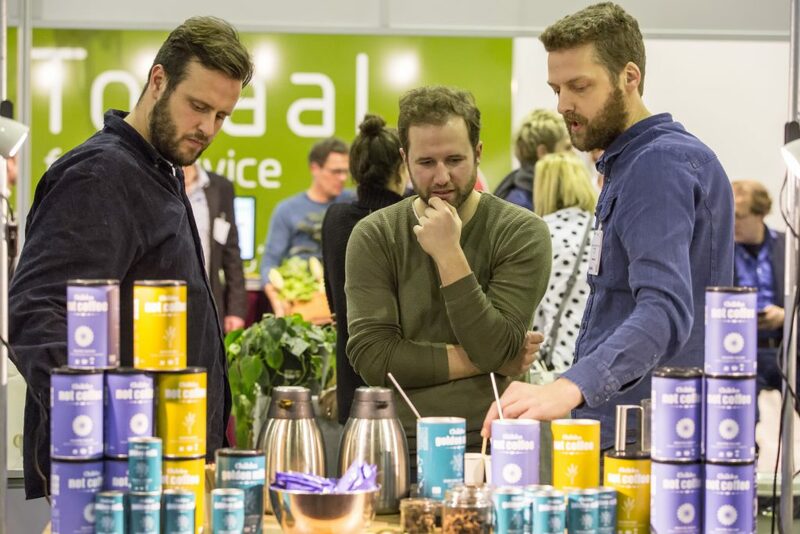 They keep their organic sales at almost the same level as in 2015: EUR 336 million.